Beautiful Rough Green Snake, Sebastian Buffer Preserve, Florida. We’ve only seen this snake twice in 2 decades in Florida. 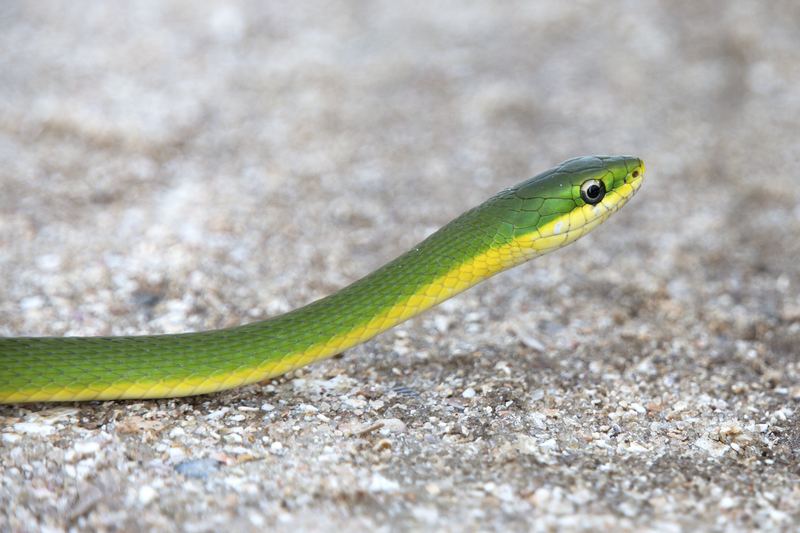 These snakes freeze position when threatened.